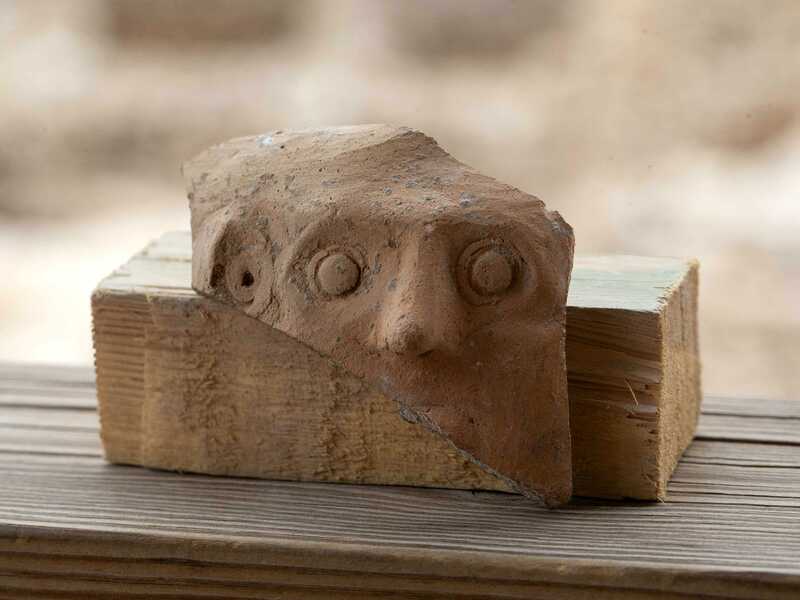 Amanda Borschel-Dan is The Times of Israel's Jewish World and Archaeology editor. 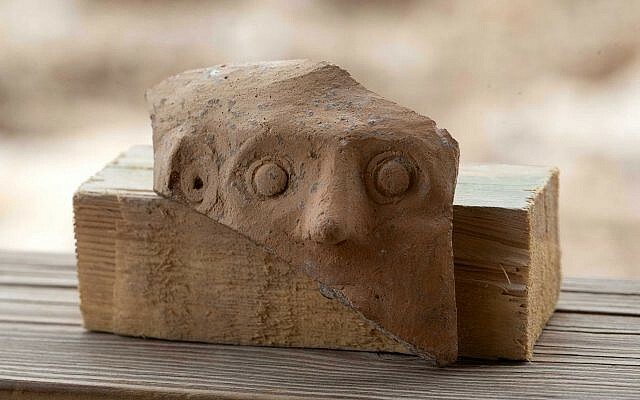 With his googly eyes and protruding tongue, a bearded fat dwarf deity called Bes adorned many ancient Near East residences, driving away evil spirits through laughter. An unprecedented fragment of a clay Persian-period “Bes-Vessel” was recently discovered during excavations of a refuse pit in the City of David National Park’s ongoing Givati Parking Lot excavations. One of the most famous examples is a circa 332–30 BCE five-foot statue that was discovered in the desert oasis of Bahariya, 124 miles west of the Nile River, which housed an entire temple dedicated to the deity. Portly and naked aside from a belt and a lion’s skin cape on his back, he is reminiscent of a laughing Buddha. On two large pithoi, or storage jars, discovered in the Sinai Desert, a famous 800 BCE inscription speaks of Yahweh (the God of Israel) and his Asherah (a female deity). The paleo-Hebrew words are found alongside depictions of animals and deities, including our funny dwarf Bes. 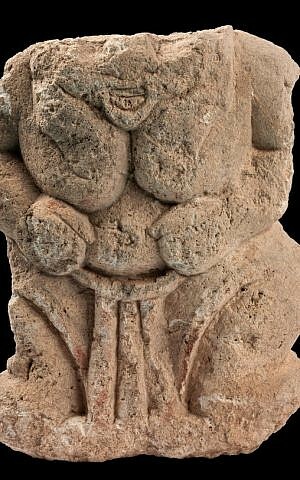 What does seems to be certain is the intention in using Bes: “This grotesque figure is apparently intended to evoke joy and laughter and drive away the evil spirits,” according to the IAA release. 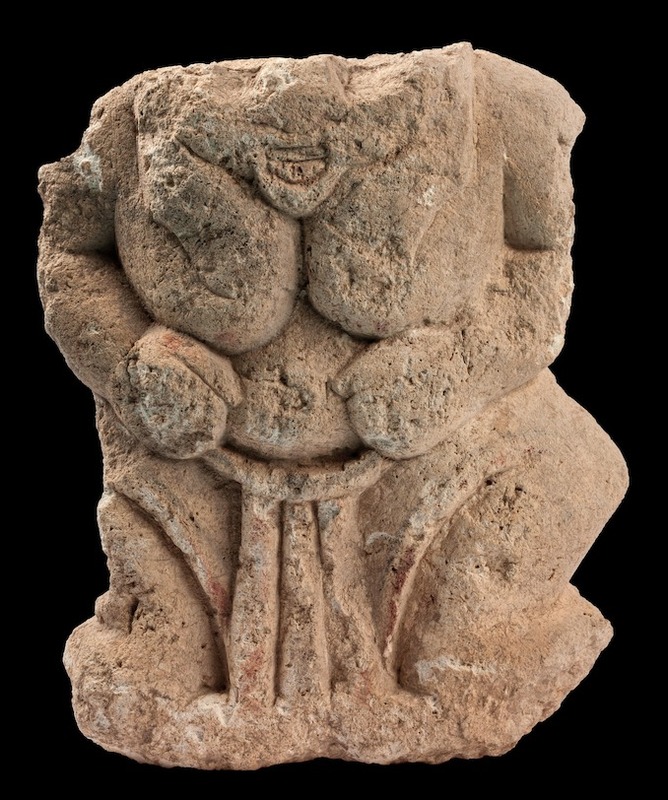 Amulets, statues, decorations, and these Bes-Vessels have been uncovered throughout the Holy Land, in which the deity is depicted in various forms, including a short, stocky dwarf — as is the case in the Bible Land Museum’s new exhibit, which features an unusually large stone depiction — or even as a slim jester wearing a feathered hat. Bes-worship was adopted by a swath of peoples, from the Egyptians to the Phoenicians to the Persians — and even at a 7th century Judahite settlement. 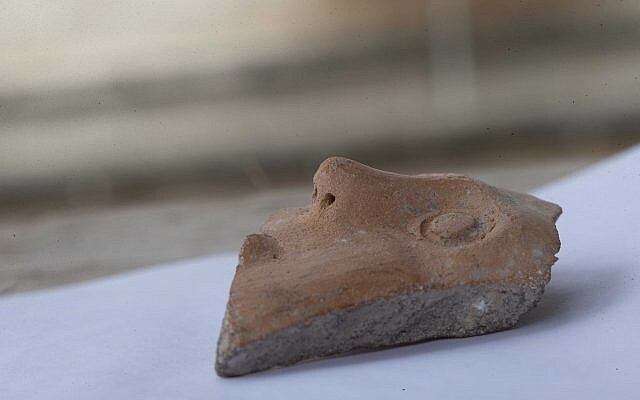 The pottery fragment marks the first time a Bes-Vessel was found in Jerusalem or in the Judean highlands. 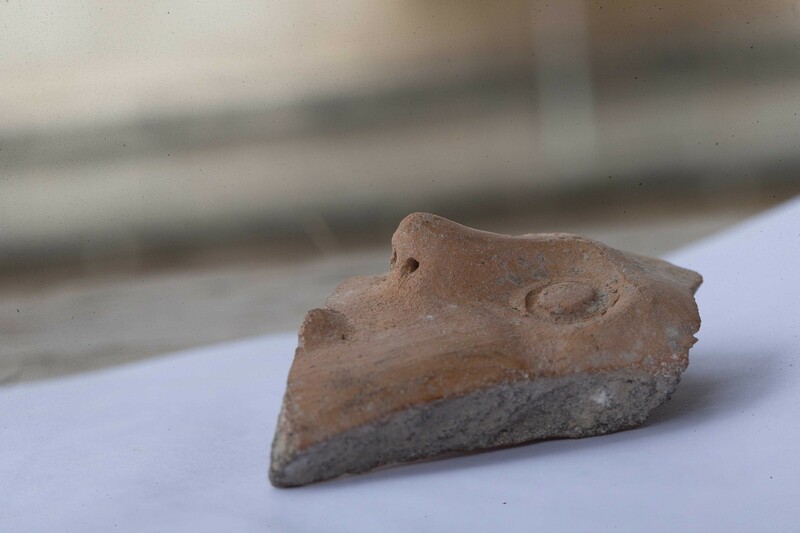 Unearthed in a joint archaeological excavation by the Israel Antiquities Authority and Tel Aviv University, it dates to the Persian period (4th – 5th century BCE). 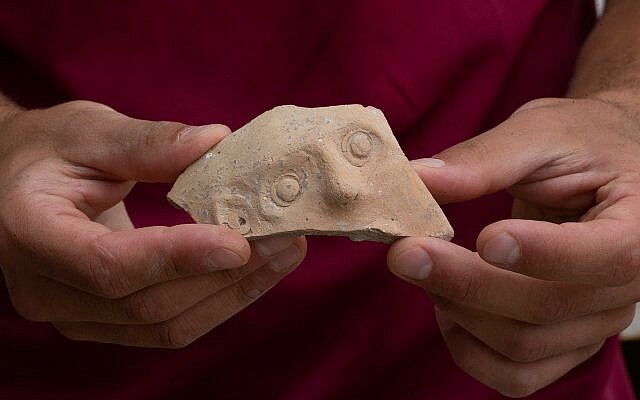 “Pottery from this period was exposed in the past in the City of David, but this is the first time that such a vessel has been found in archaeological excavations in Jerusalem or anywhere in the Judean highlands,” said Prof. Yuval Gadot of Tel Aviv University and the IAA’s Dr. Yiftah Shalev. And that is no laughing matter.